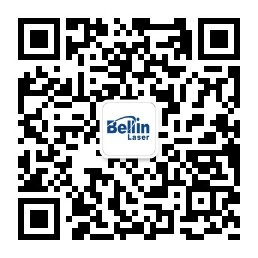 Suzhou Bellin Laser will become a leading company in the world in five years with core competence in technologies to provide high performance laser systems for various application markets. With a highly efficient management and sufficient individual freedom, Bellin Laser will work hard to gain key competences in various technology fronts and to undertake research and development with market needs. The company will make good returns for investors by providing first class quality products and excellent services, at the same time the company will provide opportunities to its people for their career development. Company products are to be based on ultra short pulse laser technology, UV laser technology and fibre laser technology. Products applications are mainly for semiconductor industrials, IC industrials, display industrials and solar cell energy industrials etc. Innovative Design、High Efficiency Production、Excellent Quality Products、First Class Services.